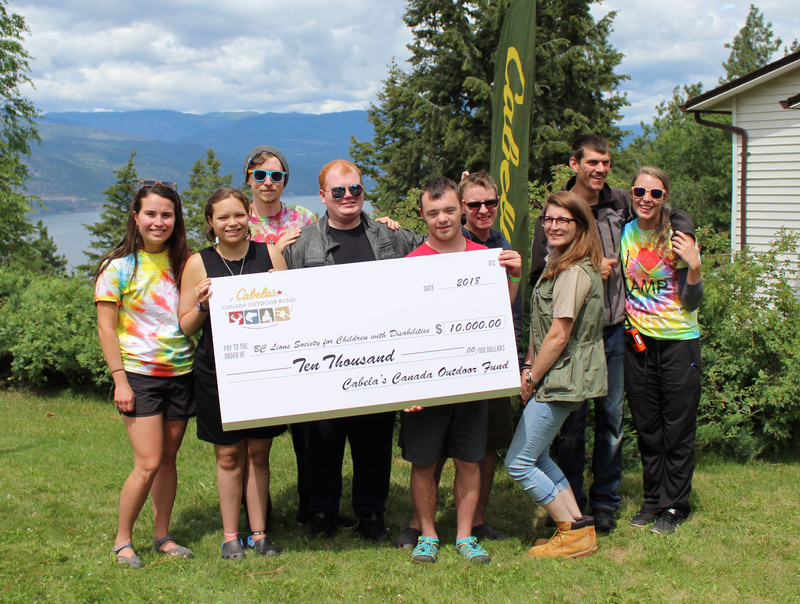 Cabela’s Canada Outdoor Fund has donated $10,000 in celebration of this summer’s 50th Anniversary of Easter Seals Camps. It’s the first donation their Outdoor Fund has made to an organization in British Columbia. Cabela’s commitment to providing and enhancing opportunities for everyone to enjoy the outdoors, means more children and youth with disabilities will be able to experience and enjoy Easter Seals Camp. These camps provide safe, fun activities in an environment where the focus is on abilities, not disabilites. If you would like to be a part of the 50th Anniversary of Easter Seals Camps check out the Benefit Concert and Family Festival happening September 15 & 16th at Camp Winfield or make a donation at www.50yearsofcamp.ca.